Creation of strong brand identities for three housing developments Nash Ridings, Little Rushes and Cheney Park within the Barwood Homes portfolio. 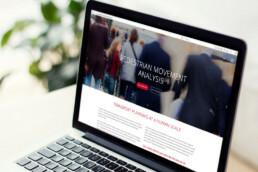 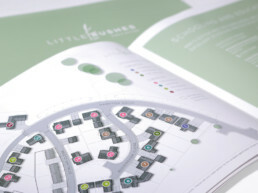 Identified the unique attributes of each development to enable design of associated individual marketing material. 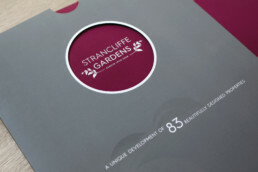 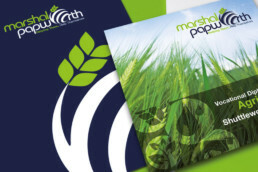 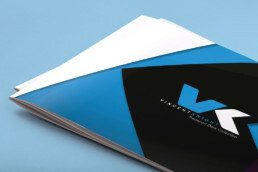 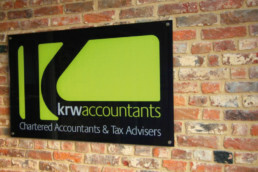 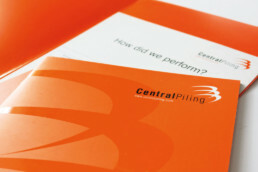 Using modern print finishing to increase the customer perception of quality and encourage sales. 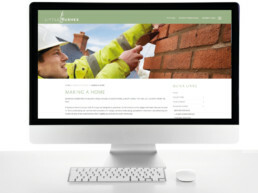 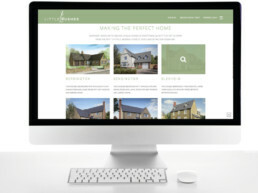 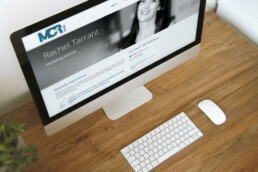 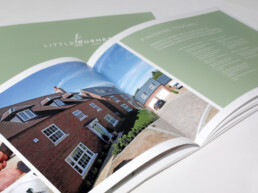 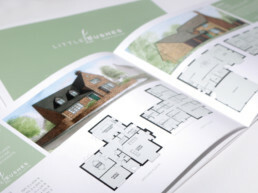 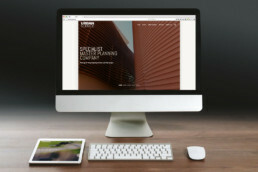 Design of micro-sites for each housing developments to ensure accessibility of digital marketing material to a wider range of customers and enhance the experience of researching their potential new home.